Horace Small™ utilized their technical expertise and marketing knowledge to design one of the most functional jackets for public safety on the market. Our technical hybrid jacket utilizes cutting-edge, “soft-shell” construction. APX provides exceptional fit, stretch and comfort with the warmth of multiple layers without bulk. Finish is both water-resistant and wind resistant. 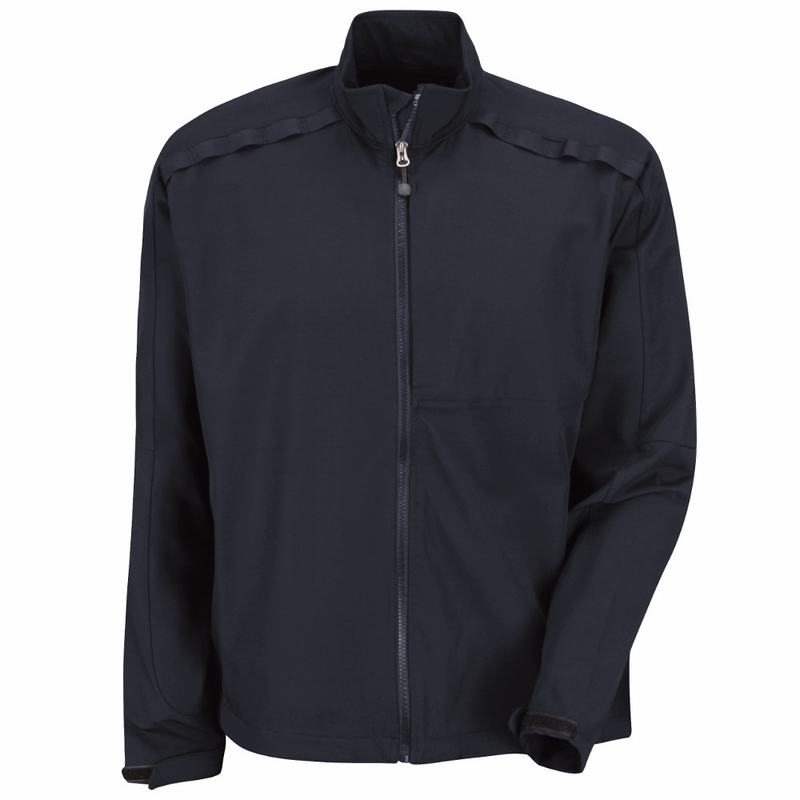 Pit zips for ventilation and climate control enhance the functionality of this jacket. 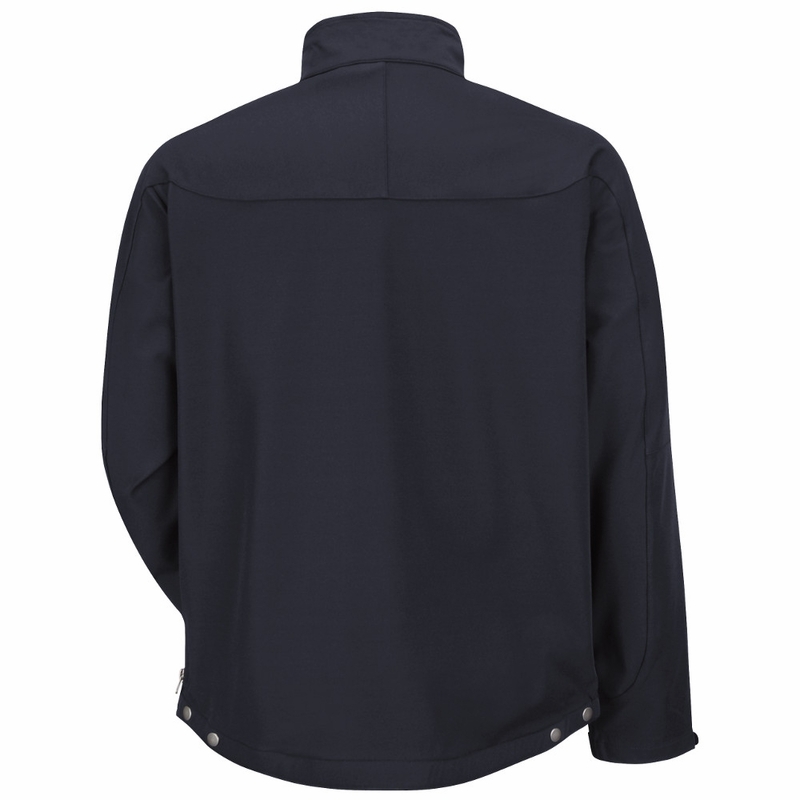 Finish: 100% Nylon Soft Shell, 4-Way Stretch. Blend: 100% Nylon Swing Soft Shell. Collar: Tunnel Collar Lined with Micro-Fleece. Cuff: Adjustable Hook & Loop Closures. 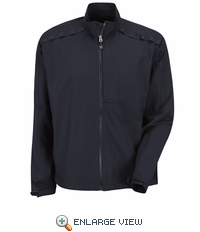 *Technical Hybrid Jacket Utilizing Cutting-Edge "Soft-Shell" Construction. *Warmth of Multiple Layers without Bulk. *Water-Resistant Finish and Wind Resistant. *Articulated Design for Greater Flexibilty, Allows Added Comfort and Ease of Movement. *2-Way Pit Zips for Ventilation and Weapons Access. *Side Zip Access to Utility Belt. *Nylon Utility Loops Positioned Below the Shoulder Crown, Allowing the Wearer to Maintain Desired Sight Line When Speaking Into Mic. *Inner-Pocket Cinch Cords to Adjust Waist Above Duty Belt. Pocket: Two Lower Hand Warmer Pockets with Zippered Closure. Concealed Napolean Pocket with Zippered Closure.